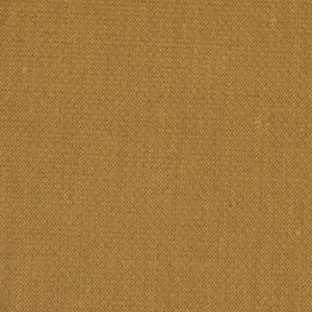 Part of the curated Trivantage® Breeze Collection, Nassimi Vibe is a versatile, vinyl upholstery fabric. It brings the distinctive look of woven fabric with the marine-grade durability and easy care of PVC-coated polyester. The material offers Resilience SR protection and is stain, mildew, UV, and water resistant. Vibe is best-suited for marine upholstery applications like boat interiors and exterior marine cushions. In addition to boat upholstery, the fabric is also great for automotive, outdoor, and hospitality furniture applications. An attractive boat seat fabric, it can be used anywhere a heavy-duty fabric is needed, indoors and out. Choose from an assortment of colors, including Alchemy.